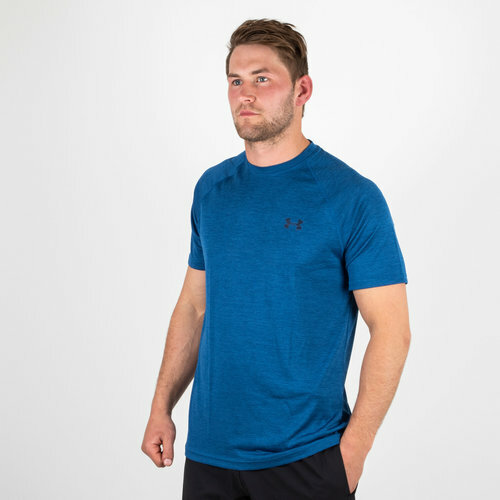 Lightweight performance to keep you cool, this Tech S/S Training T-Shirt in Moroccan Blue by Under Armour is ready for any action. 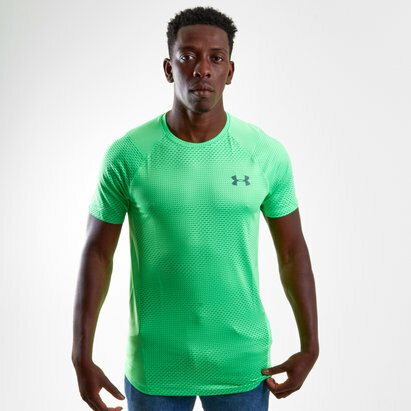 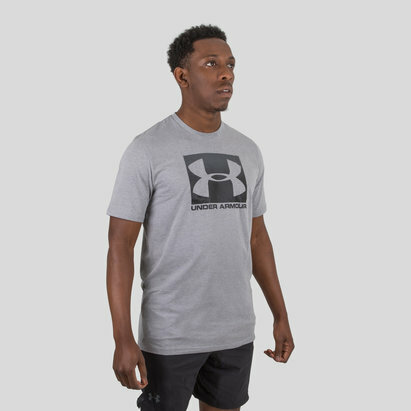 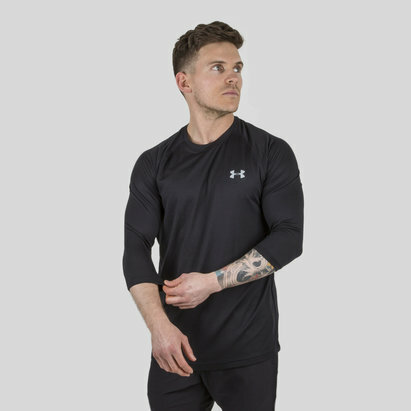 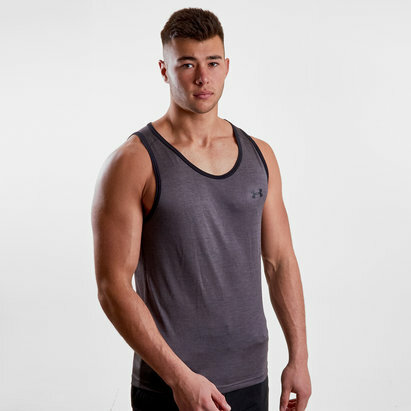 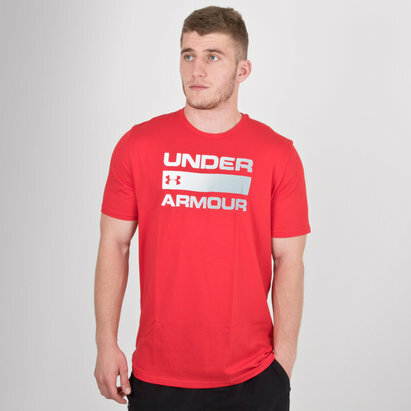 Made from thin polyester and elastane for a fitted fit, Under Armour, apply their HeatGear fabric to leave you feeling cool, dry and light wherever this t-shirt is sported. 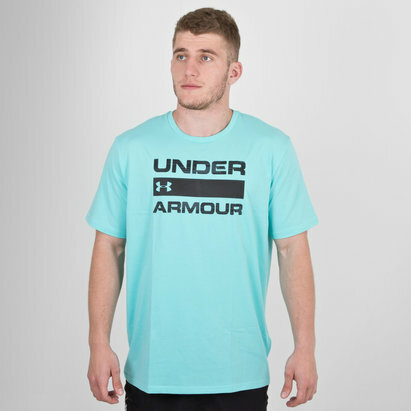 Sporting a blue look, the only addition is that of the Under Armour logo printed atop the chest and beneath the back of the collar. 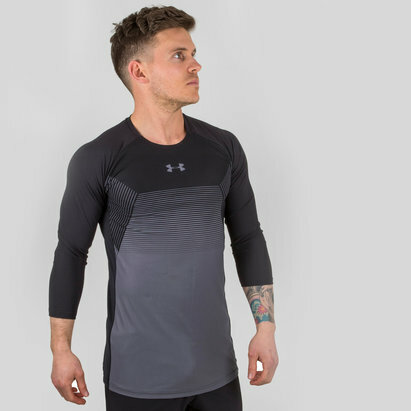 Minimalist in every way, you will barely even notice you're wearing it.